What is Morning Sign Out: UCLA Chapter? 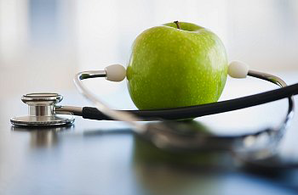 Here at Morning Sign Out, we strive towards improving health literacy through the publication of easy-to-grasp articles. 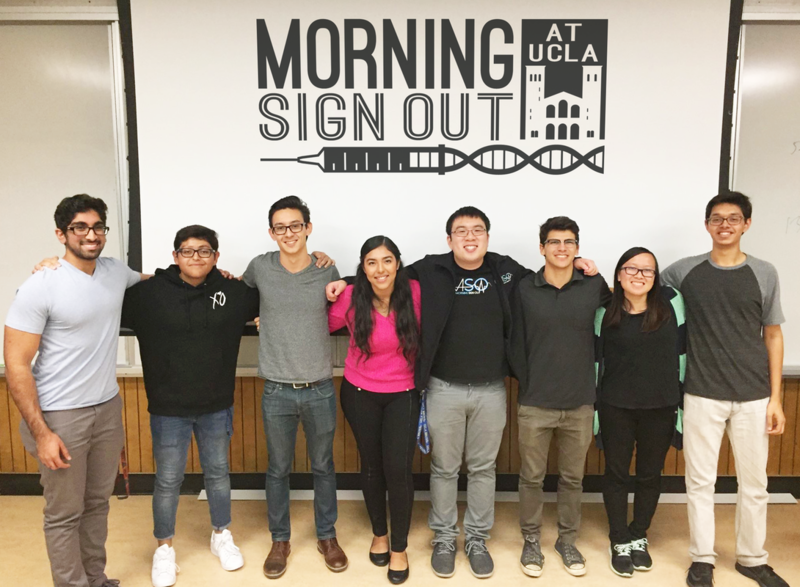 ​​Like our Facebook page to stay updated with all the things we're doing here at Morning Sign Out: UCLA Chapter. 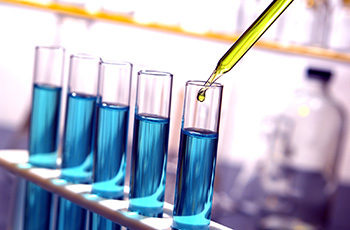 Get highlights on our published articles, brush up on health-related topics, and learn more about science and medicine!